People today demand transparency. REACH gives you the ability to easily demonstrate where your resources are being put to use and track your progress towards your goal so you can quickly build trust with existing and potential supporters. This transparency leads to increased involvement and giving, providing you with the resources you need to grow your organization. Show your organizations’ effectiveness by visually demonstrating through photos and videos that the work your organization is doing is valuable and changing the lives of others. Continue to connect with your donors and advocates by sharing personal stories from people with their hands and feet involved in the work on the ground. Tell your story by inviting supporters to join you on the journey of your organization and the great work it is trying to accomplish. Every organization has highs and lows in their work. Share with them your successes and your needs. Build their trust and keep it by continually sharing with them. Build donor confidence by tracking donations, illustrating the impact of those contributions and communicating your success back to donors. 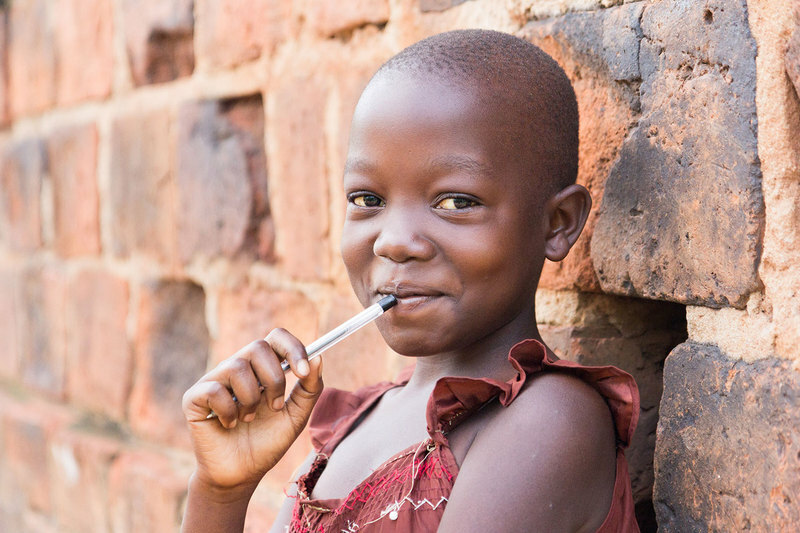 Whether it is a child who has been fully sponsored or funds raised to provide clean drinking water to a community in need, share your successes through REACH and allow supporters to better understand your overall goals.